Established 2012 as a freelance consultant offering PR, editorial, digital and social media services, Mark Smith Media now works with a small group of hand-picked consultants to deliver PR campaigns. Founder and director of Mark Smith Media Consultants; I’m a Member of the Chartered Institute of Public Relations and have over 19 years of experience in health, beauty and lifestyle PR. Supported by a team of hand-picked consultants, I work in partnership with your business, consulting on PR, media strategy, brand positioning, blogger outreach, influencer relations and social media. With strong media relations and an established, reliable and ever-growing contacts book we deliver exceptional results in print, broadcast, online and on social media. 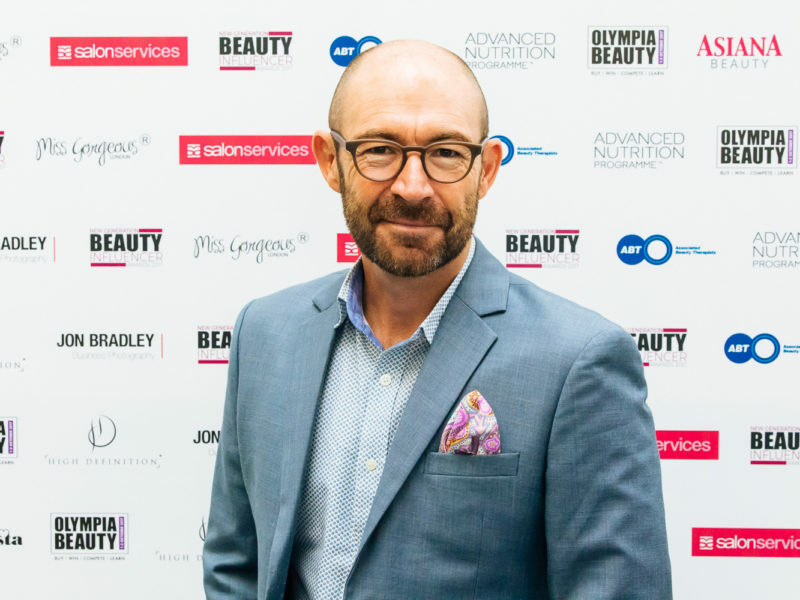 Mark Smith is a writer, published author and PR with over 19 years experience in health, beauty, spa and lifestyle PR. A Member of the Chartered Institute of Public Relations. Mark established Mark Smith Media in 2012 as a freelance consultant offering PR, editorial, digital and social media services. He now works with a small group of hand-picked consultants to deliver PR campaigns. He has a background in law and retail. He has lectured in PR and Marketing at Westminster Adult Education and is currently freelance Contributing Editor at European Spa Magazine. If you are great at media relations or have expert digital and social media skills, join the team of specialist consultants at Mark Smith Media. Email: mark@marksmithmedia.co.uk. Read about the PR, marketing and brand consultancy services we offer here.